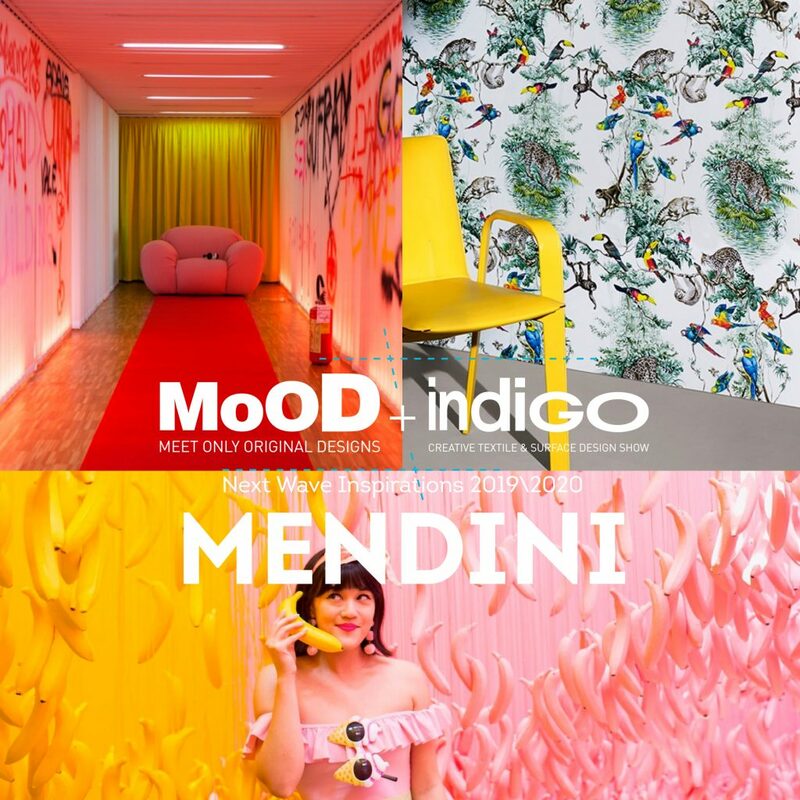 This years edition of MoOD+Indigo Brussels promises to be an exciting international showcase of what’s new in interior textiles. 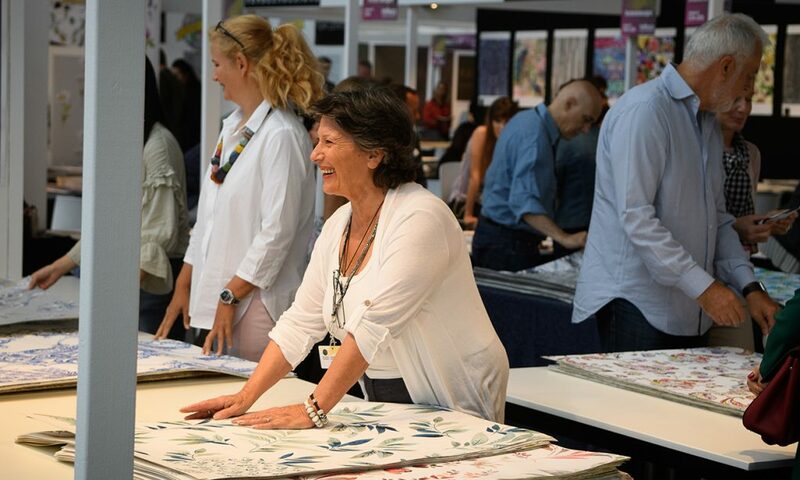 Hosted at the historic Tour & Taxi event venue–which once served as the largest freight station in Europe–the fair will, once again, focus on the producers and designers behind upholstery and window coverings with a spotlight on both innovation and tradition. Patrick Geysels has been the director of the fairs for “approximately the past 25 years”, having been involved with its predecessor, Decosit, before it became MoOD. 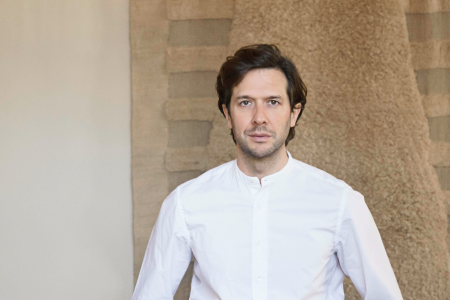 TLmag talks to him about the changes that have occurred in the interior textiles industry during this time and the inspiring event being prepared for 2018. TLmag: Could you start by telling us a bit about the MoOD and Indigo fairs? Patrick Geysels: It is the tenth edition of Mood and previous to mood it was Decosit which had existed for 30 years. So 30 + 10, it’s the 40th edition of a trade fair which is focused on upholstery fabrics. We bring together producers of upholstery fabrics and window coverings. 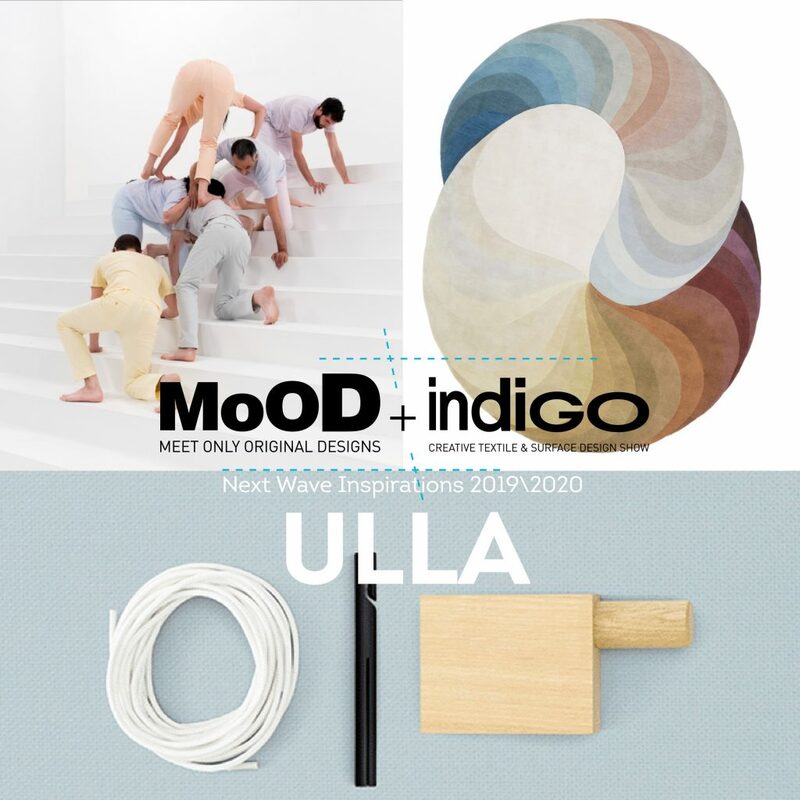 Indigo is a trade fair where design studios meet their clients and MoOD is where producers show their new collections. This year we have approximately 100 exhibitors at each fair. So it’s bringing together two parts of the industry to create partnerships? Yes, yes. This means that you have, on the one side, producers of upholstery and window coverings and on the other side you have designers and studios all presented in Brussels. Is it quite international, the people who come to visit and display? For sure! The 200 exhibitors represent 16 different countries. We have Turkish companies. We have Indian companies. These are strong textile countries. We also have exhibitors from Europe, Belgium, Italy and Spain who are all important in the production of textiles. About 80% of the visitors come from Europe and 20% from the rest of the world–from places like Japan and the middle east. What’s new at this year edition of the fairs? 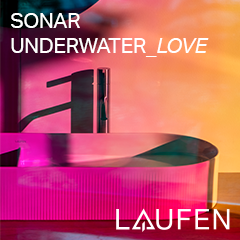 For the first time this year, we have invited Daan Roosegaarde, a Dutch innovator and designer, to come and talk about his vision of the future concerning interior decoration. That will be on the Tuesday evening. Why did you choose Daan Roosegaarde as the guest speaker? He presents landscapes for the future, so he is really busy thinking about the future. About innovation. About nature. About ecology. These are the most important things for him and, I think, also for textiles. In addition to the talk from Daan Roosegaarde, is there something else you are particularly looking forward to? I always look forward to seeing what our exhibitors put in their new collections. That’s also the reason why we have something called the Blue Drop Awards. We have a jury that goes around on the first day and selects all the new things. We give awards for the best upholstery and for the best window coverings and also for the most promising collection. Every year, I look forward to seeing what is going on and what the evolutions are there. 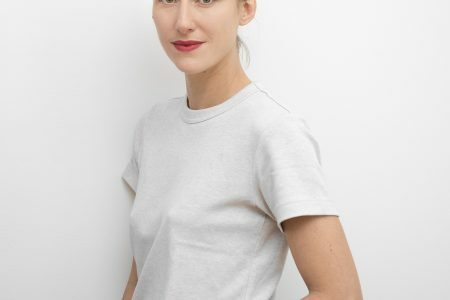 The fairs have a big focus on up-and-coming trends…. Yes, we take an initiative on trends! In the fair, we present the new colour ranges and new structures in the fabrics and so on. And another thing we focus on is innovation. We work together with five partners whom each display 30-40 samples, these are not necessarily fabrics but are somehow linked to interior decoration. We also have Launchpad where 20 exhibitors show young and innovative collections that focus on creativity. It is inspiring for buyers and visitors. And do any of these exhibitors work with technology and textiles? Not so much, we try to do this but it’s something we have to grow because technology will for sure play an important role in the future for textiles. What current trends have you noticed in terms of materials? At this moment, the most important thing is natural fibers. Linen is quite prominent. Everything that has to do with structure is also important because we live in a market where designs have no flowers or patterns or things like that. You just don’t see it so much in the market at the moment. This is the reason why playing with yarns, natural yarns and the structure of the fabrics is quite important. Also, velvet is upcoming because it is soft and nice looking. The Belgium industry is very famous for its velvet. Also the Turkish are coming up with velvet collections. 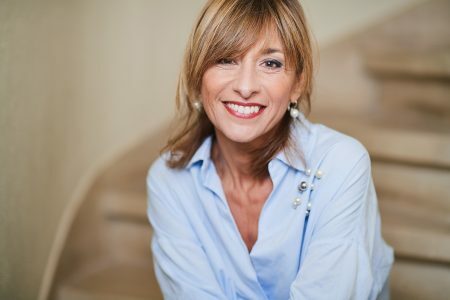 Have you seen a big change in the interior textiles induesty in the 25 years that you’ve been the director of the show? For sure! It is a business where a lot of things have changed. On the one hand it’s a traditional sector but on the other hand, economic crises in 2008 and 2010 and afterward the industrial crisis, meant a lot for this business. In Europe, most of these companies lost some of their turnovers, and the number of companies slowed down by maybe 10-15% in total, but most of these companies are still there. These are family-owned companies and they react very fast to the market so innovation is quite important. This makes very different from, for example, the United States, where most of the weavers don’t exist anymore or are being taken over by overseas companies. 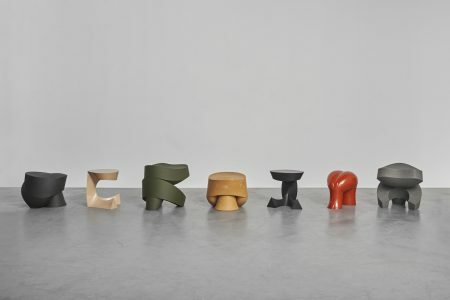 This year’s fair will showcase many returning producers and designers including Bomdong (KR), Objects.projects (BE), Sandrine de la Simone (FR), Simon Ashby (UK), Studio Viola (IL), Gierlings Velpor (PT), Vrijesh Corporation (IN), Pozzi Arturo (IT), Standfast &, Barracks (UK), Torcitura Lei Tsu (IT), Eastern Silk (IN), Dilhan (TR). New names at the fair include: Bridgewater Moss (US), Cinnamon Joe (UK), Créations Robert Vernet (FR), Crimson Textiles (UK), Design Weavers (IN), Fiona Howard (UK), Florence Bourel (FR), Hue&Mi (UK), Kunjut Textile & Design (RU), Les Francaises (FR), Muchao Design Studio (DE), Sophie Ledesma (FR), Stylgraph (IT), Studio Van Der Renne (NL), Vanoutryve Archives (FR), Westcott & Heney (UK), Girones (ES), Kelida (CHI), Lemaitre-Demeestere (FR), Universal Overseas (IN). 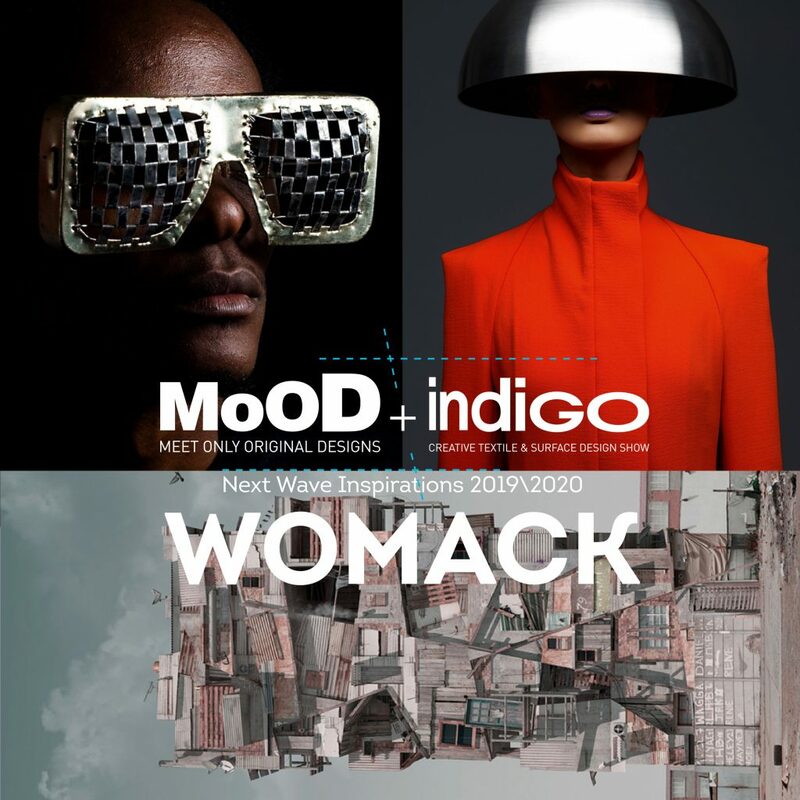 MoOD / Indigo Brussels 2018 will run from September 11 – 13 at Tour & Taxis.